NICE Systems will showcase its new text-to-911 logging solution at the 2014 National Emergency Number Association (NENA) conference and exposition, which will open its exhibit floor today at the Music City Center. NASHVILLE—NICE Systems will showcase its new text-to-911 logging solution at the 2014 National Emergency Number Association (NENA) conference and exposition, which will open its exhibit floor today at the Music City Center. 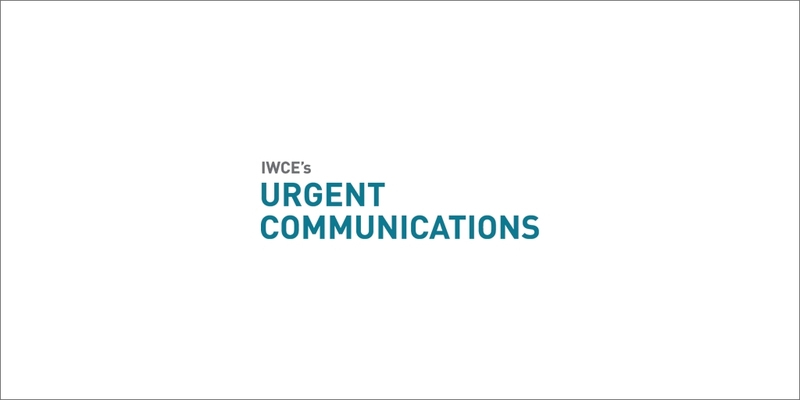 “We’re going to demonstrate how we manage the text and how we synchronize the text with other interactions coming into the PSAP and other information that helps us put together the incident picture for both investigation purposes and for [quality assurance],” Diamond Chaflawee, NICE Systems’ director of market and business development for public safety, said during an interview with IWCE’s Urgent Communications. “So, we’re synchronizing text information with audio calls, radio calls, screen captures, video or whatever is available and captured in real time. Although NICE Systems will demonstrate its text-to-911 logging components, the company—and other logging-solution providers—cannot yet process actual text-to-911 messages, because the interfaces to vendors like Intrado, TeleCommunication Systems (TCS) have not been made available yet, Chaflawee said. Text-to-911 interfaces are not defined as a standard, so each vendor is able to use different interface methods, Chaflawee said. In addition, some PSAPs are opting to manage text-to-911 message via their TTY systems, he said. “Different vendors have different methods, so it does require integration with each and every one of them, and they are basically not ready to provide the interface to us—or to any other vendor—to capture the text information,” Chaflawee said. This text-to-911 interface issue should not be a long-term problem for logging-solution providers like NICE Systems, Chaflawee said. “They [the text-to-911 vendors] are already delivering to the customer the interface and the system to manage the text—they work with the carriers, they have text-control center and are able to manage the traffic coming in and going out from the PSAP and provide the interface to manage the text,” he said. “But they are not ready yet—generally speaking—to provide the interface to us as a logging vendor to interface with them to capture the text. That’s going to be available from each of them later this year, and that’s going to complete the picture.